Use this calculator* to estimate your monthly car payment. Loan/lease periods shown may not be available for all vehicles and/or applicants. Interest Rate shown may not be available for all vehicles and/or applicants. Actual Trade-In value will be determined by dealer after inspection of the vehicle. *Estimated payments and terms shown here are for informational purposes only and do not constitute an actual offer or commitment to lend by a lender. 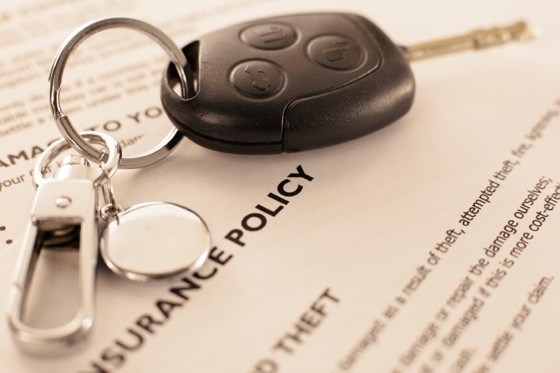 These estimates do not include tax, registration fees, lien fees, or any other fees that may be imposed by a governmental agency in connection with the sale and financing of the vehicle. The total amount of money you still owe on the current financing for a trade-in vehicle if you're still making payments. To get your exact payoff amount, contact your lender. When you purchase a vehicle with a loan, this represents the money you pay at the beginning of the financial agreement to lower the total amount you finance. When you purchase a vehicle with a loan, this is the percentage dollar amount that determines the yearly cost of credit. For instance, if you took out an $8,500 loan with an interest rate of 7.9% and a 36-month term, at the end of the loan your total payments would equal $9,575.03. The difference between the initial amount of your loan and what you paid, which in this example is $1,075.03, is the cost of using credit which was established by the interest rate. How long you make payments to a loan, most commonly expressed in months. Also referred to as a "term." A loan with a term of 36 months, for instance, indicates that you will make 36 monthly payments during the life of the loan. The approximate amount of money you will be required to pay each month on a loan. The percent of state sales taxes that will be applied to the vehicle price. Remember, this could be based on the state and locality where you register the vehicle, not necessarily where you purchase it. Trade-In ValueThe amount of money your current vehicle is worth toward the purchase of another vehicle. Keep in mind that dealerships will take the difference between the Trade-In Value and the Amount Owed on Trade-In to determine how much money should be applied to the sale. The dollar amount you pay for the vehicle before sales tax and additional factors, such as rebates, are applied. 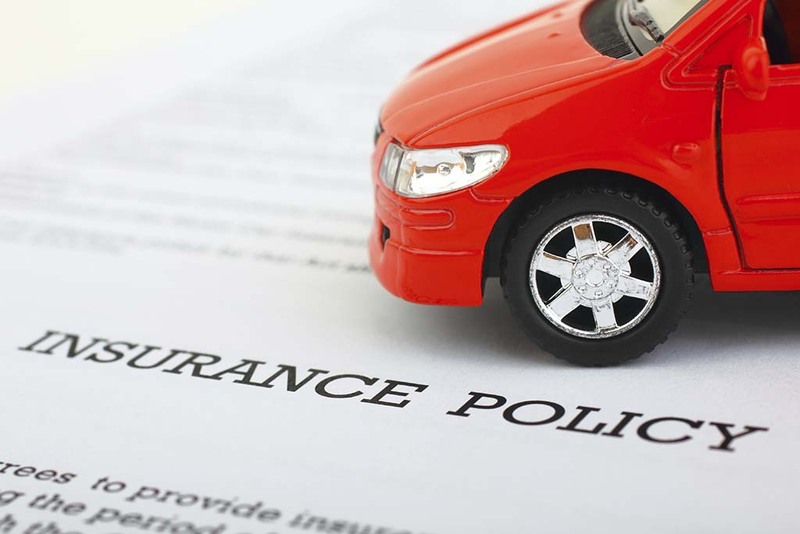 Car Insurance: Do You Need Collision and Comprehensive Coverage? Shop and compare real financing offers before you go to the dealership.